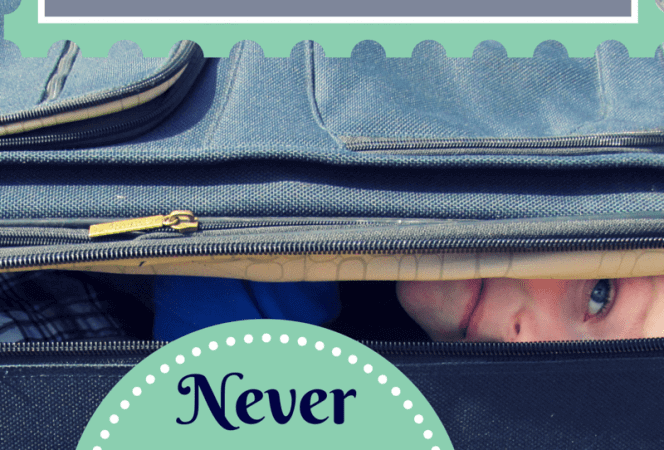 Pinterest recently notified me that my most successful pin to date 25 Easy to Pack Travel Snacks had just been pinned over 12,000 times, causing me to 1) fall out of my chair 2) silently thank all the amazing people that have pinned the post and 3) come up with a new list of 25 Easy to Pack Nut Free Travel Snacks. It is my hope that many people will find this helpful, especially at the start of the school year. Our youngest has tree nut and peanut allergies and I am constantly searching for new foods to send along in his school lunch box. I also look for easy to pack snacks to bring along when we travel because we are never quite sure what we will find at our destination. 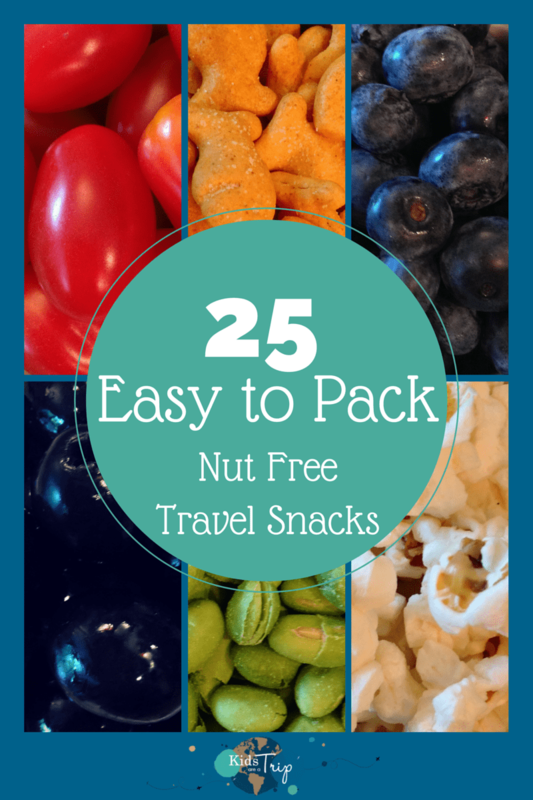 Without further ado, here are 25 easy to pack nut free travel snacks! Hopefully these will give you some new ideas for your next trip or the start of the school year. What’s your favorite nut free snack to bring along? Looking for more snacks? 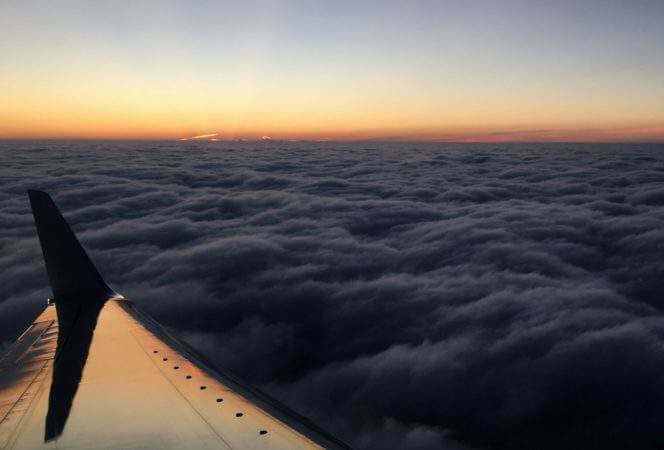 Check out our 25 Easy to Make and Pack Travel Snacks!